Finding granary bread is a Holy Grail kind of search in the U.S.
As I understand it, the flour can’t be sourced in the U.S. and the secret is deeply guarded in the U.K. There are plenty of imposters, but nothing like a hearty granary loaf with a crisp crust and a complex, malty, nutty and duvet-soft interior. It will literally revolutionize your idea of wheat bread, if you’re a white-bread-is-always-better believer. I’m definitely going to buy some granary flour the next time we’re in the U.K.! 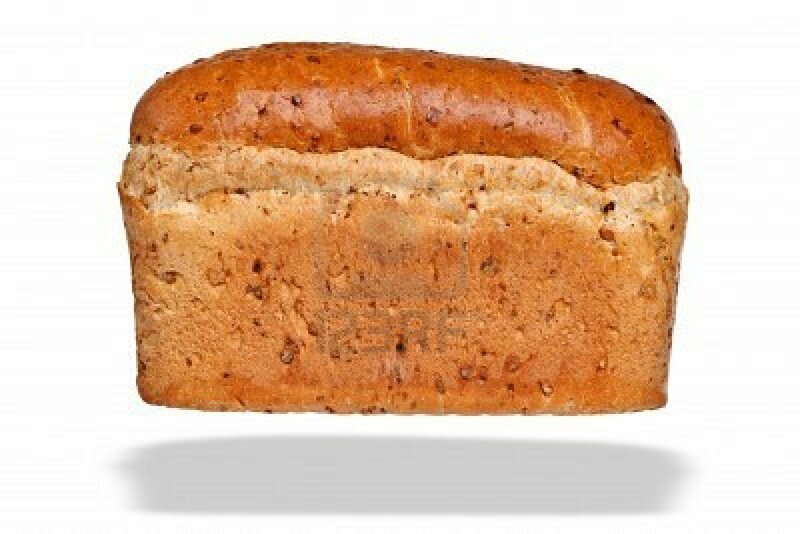 Posted on 18, April 2012, in Food and tagged English, granary bread, loaf. Bookmark the permalink. 2 Comments. Had Kumara and Walnut Bread last week. Not granary but close. That sounds good – I love a good walnut bread!